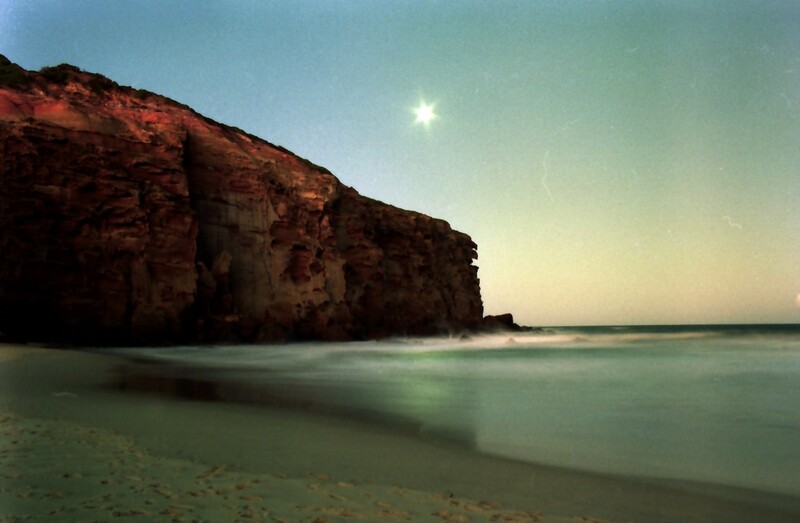 Redhead Beach by Moonlight – Time exposure taken around 1984. 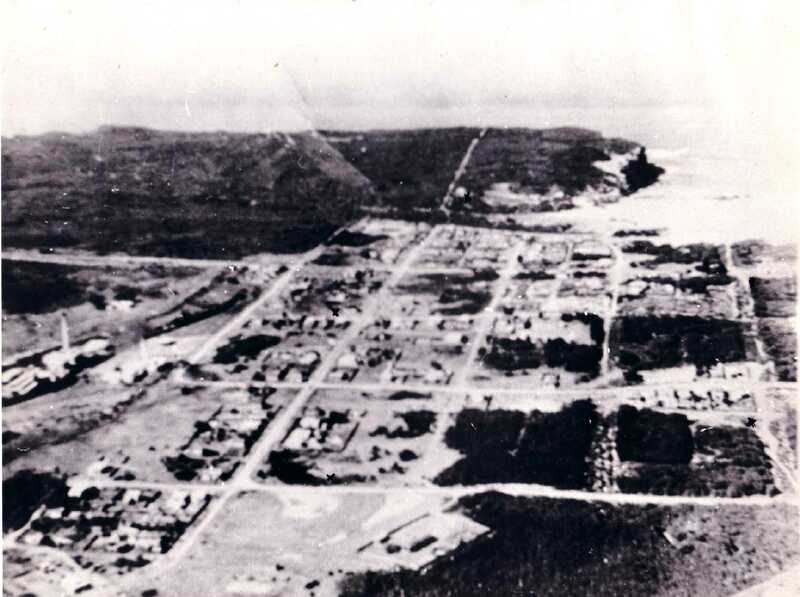 Redhead Beach in the 1940’s – Details of photo unknown. 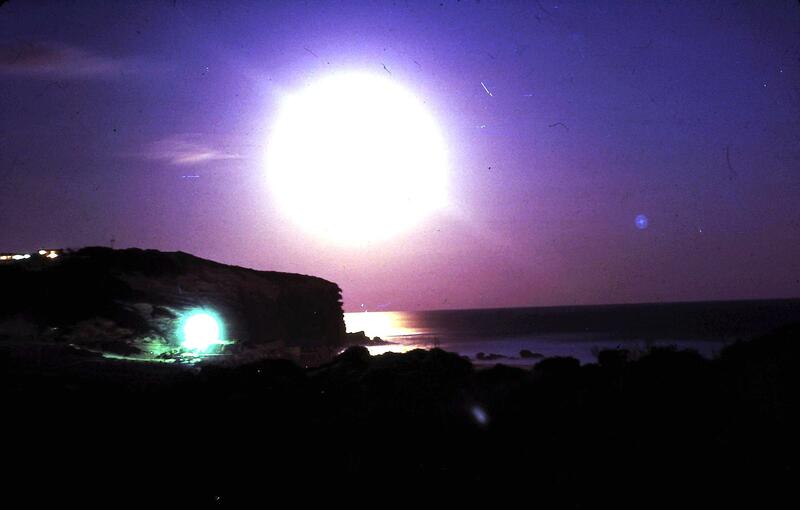 Time exposure overlooking Redhead beach with a full moon rising in 1976. 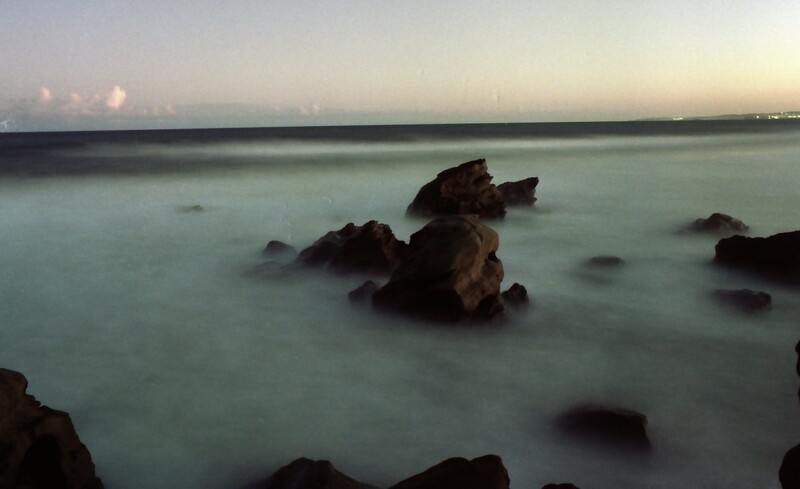 Redhead 2nd Creek – June 2007 Storm. 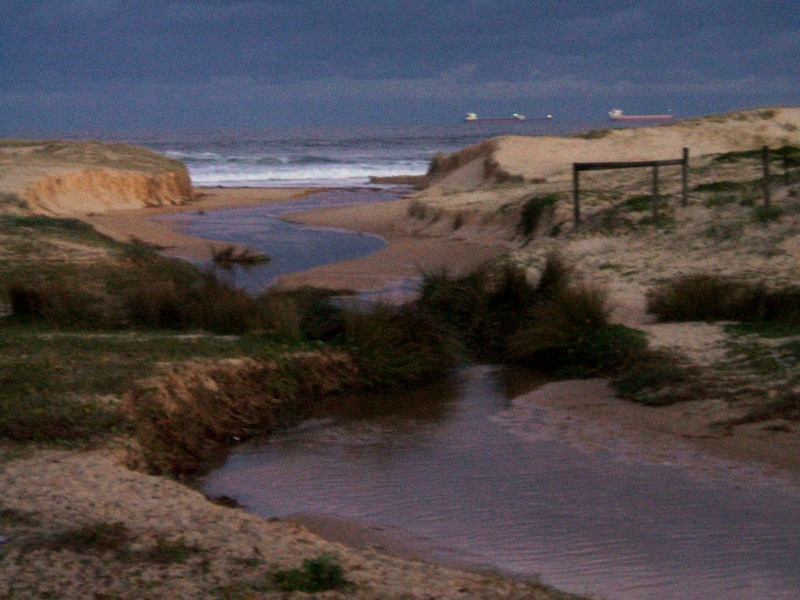 The Pascha Bulker grounded at Nobbys and Redhead’s Second Creek finally got enough water to break its banks and flow again. A rare thing since the 3rd Creek was created and diverted the water flow.